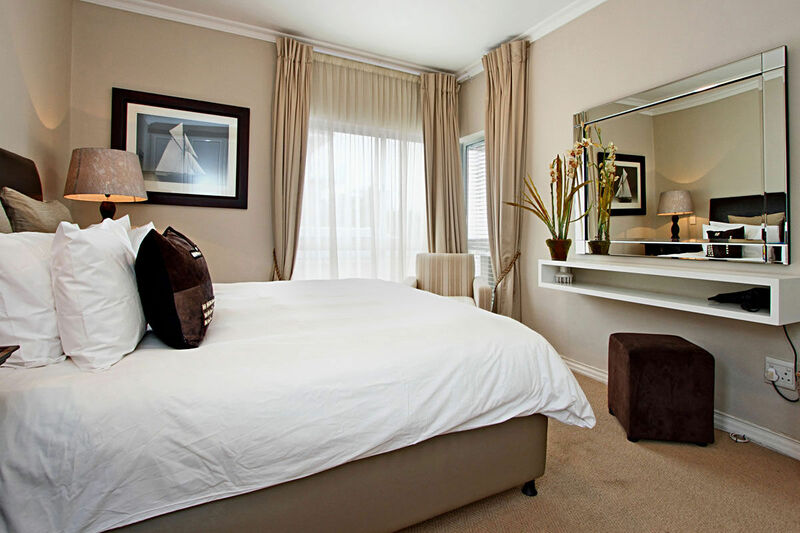 Why stay at THE FLEUR? 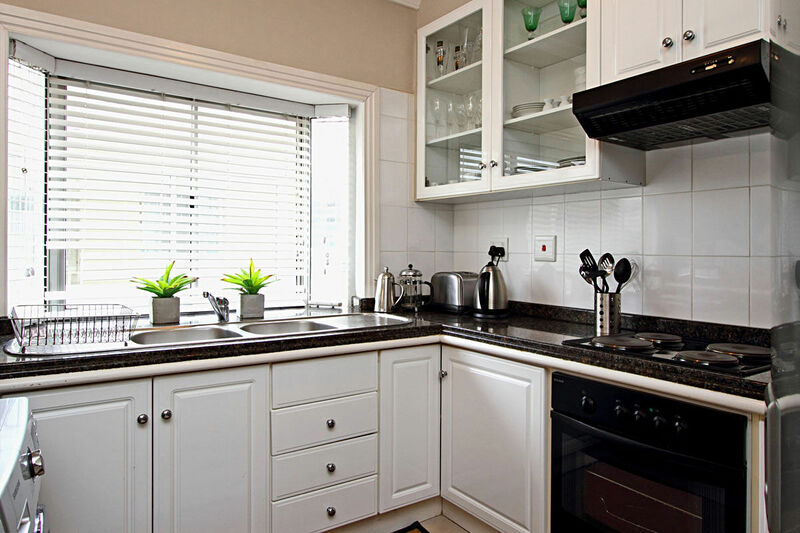 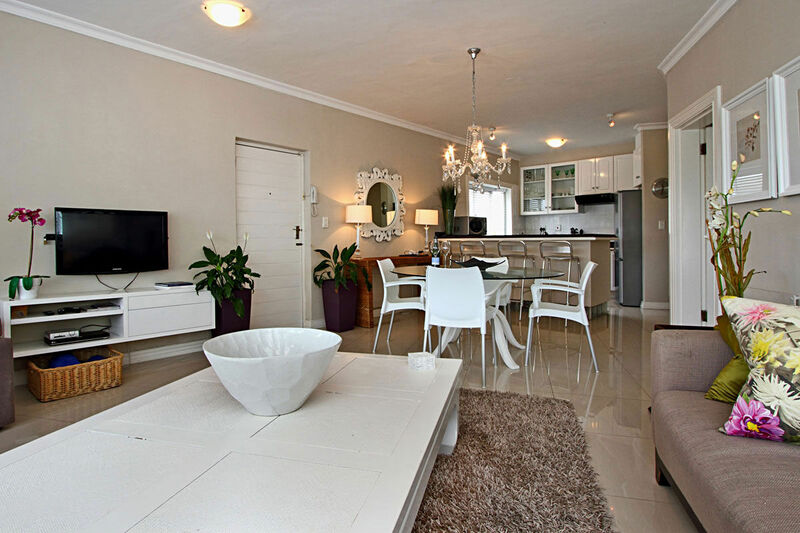 The Fleur is a spacious 2 bedroom Holiday Apartment in a complex overlooking the exquisite Camps Bay coastline. 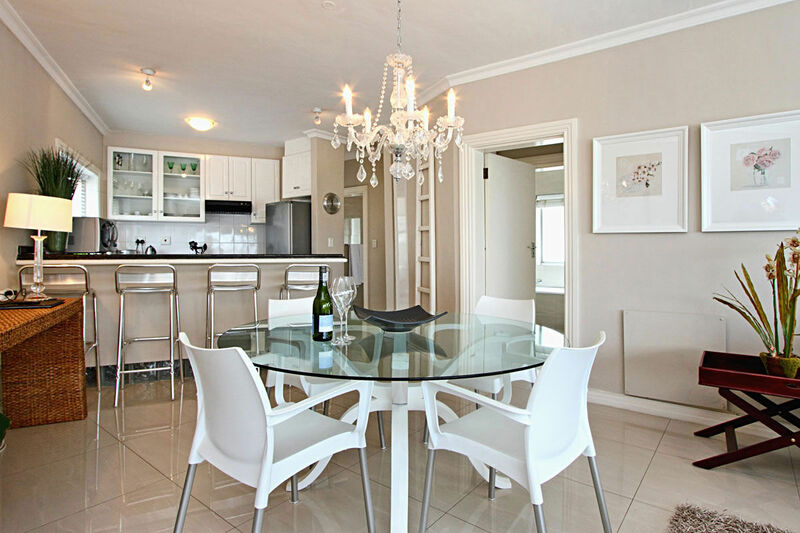 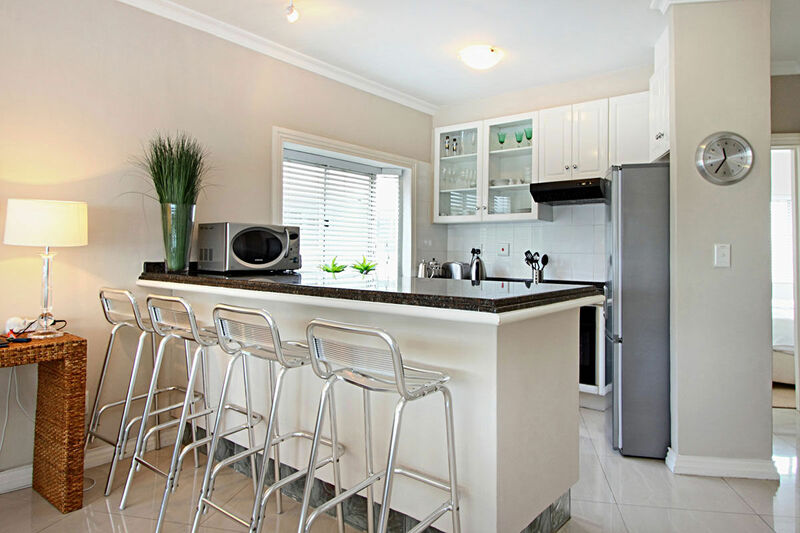 It is furnished with beautiful custom made furniture which is modern and contemporary. 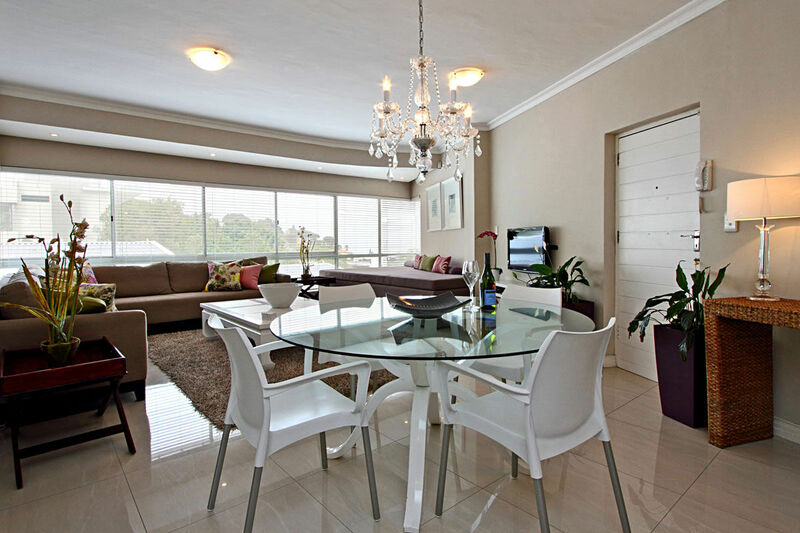 The lounge furnishings include a large day-bed positioned perfectly to soak up the sun. 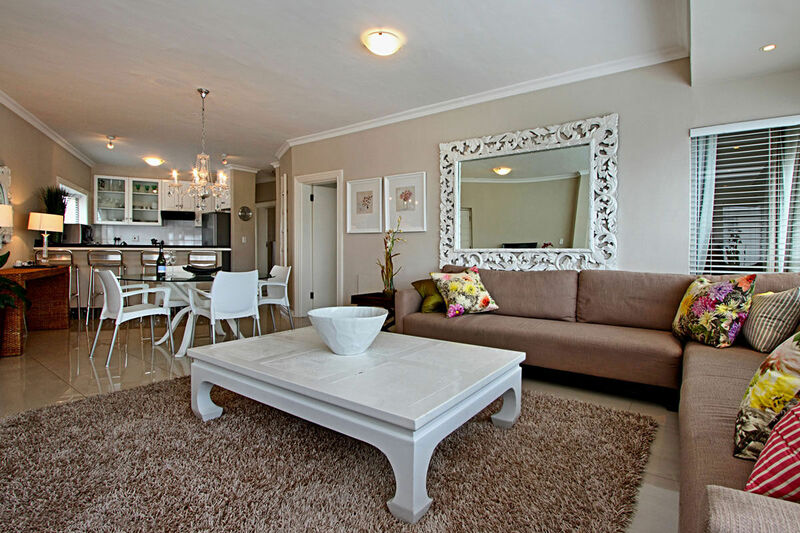 The master bedroom with en suite bathroom is positioned behind the living room and features ample cupboard space. 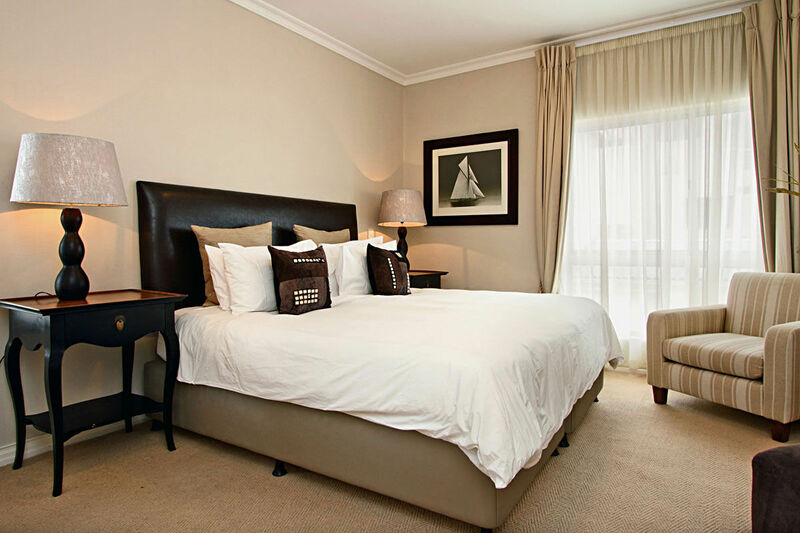 The second bedroom, with twin beds, has a dedicated bathroom with shower. 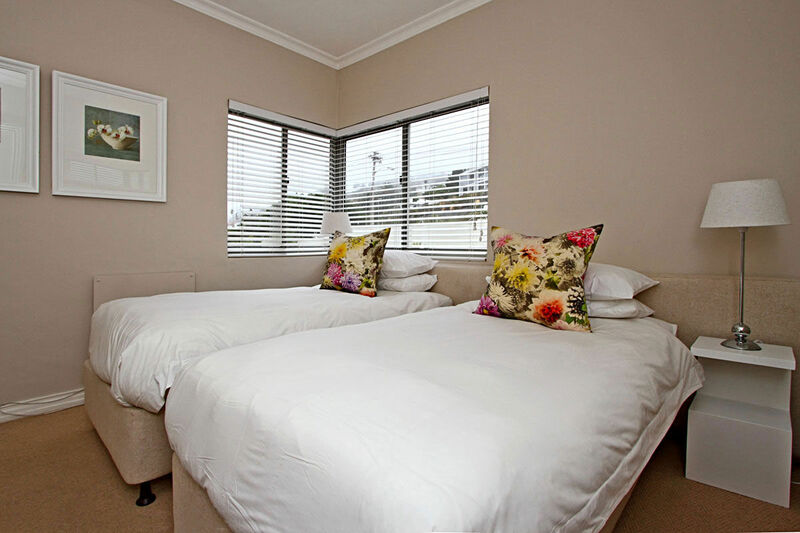 The bedroom overlooks the Twelve Apostles, Lion's Head and the back of the Table Mountain cable station. 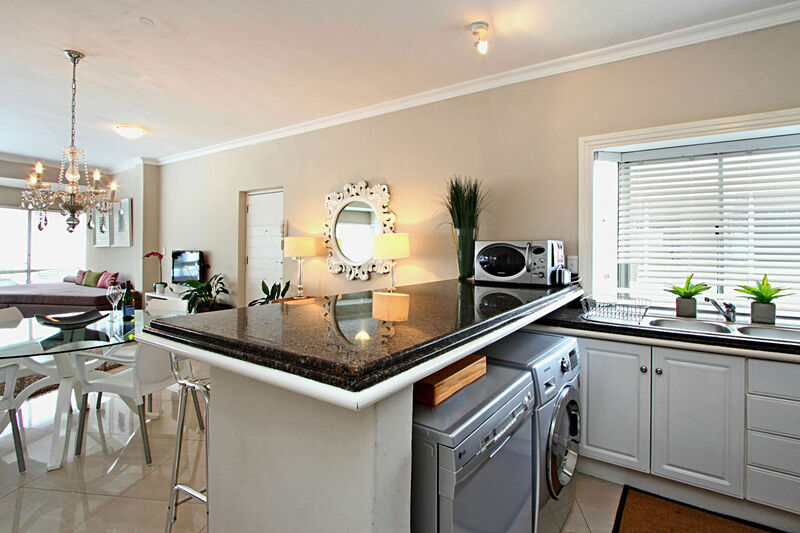 The apartment block shares a large communal pool and a braai (BBQ) area which has wonderful 360 degree views of both the mountains and the ocean. 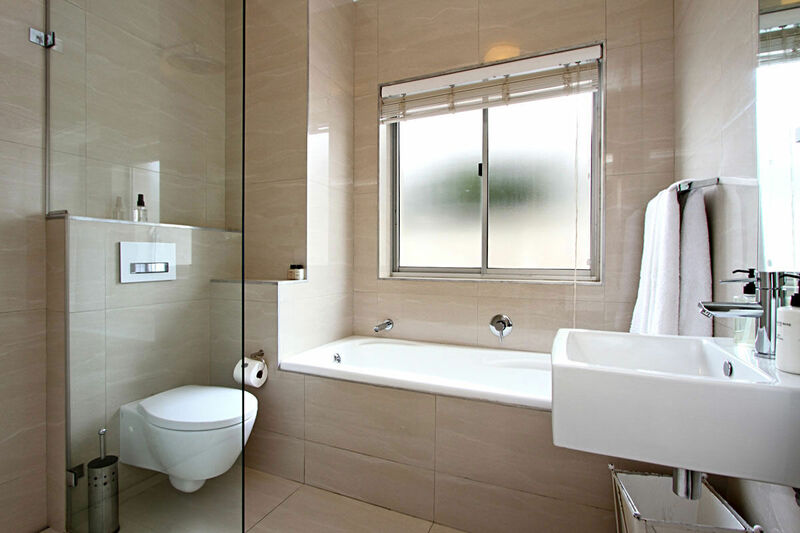 - En-suite bathroom with bath. 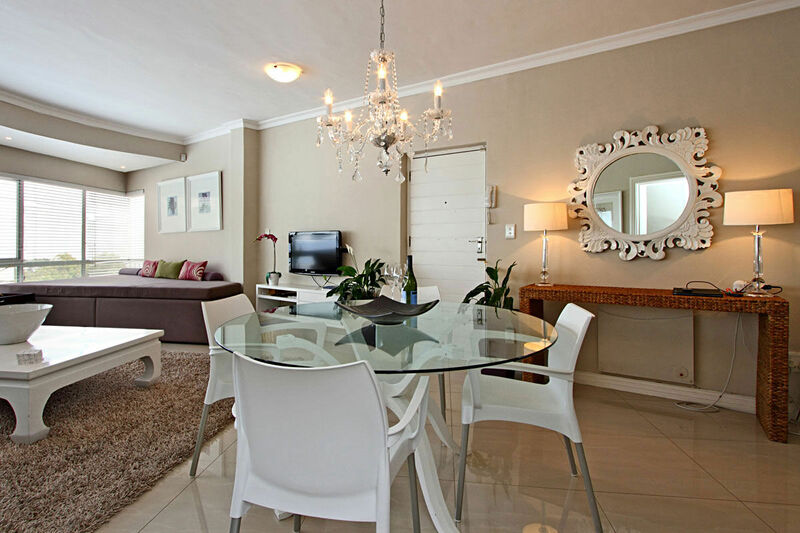 Ready to stay at THE FLEUR?